The Remington Quick Cut delivers Remington’s quickest self-cut ever* so you can achieve great results in the fastest time yet - thanks to CurveCut blade technology, 57% greater blade coverage* and its sleek, compact & ergonomic design. 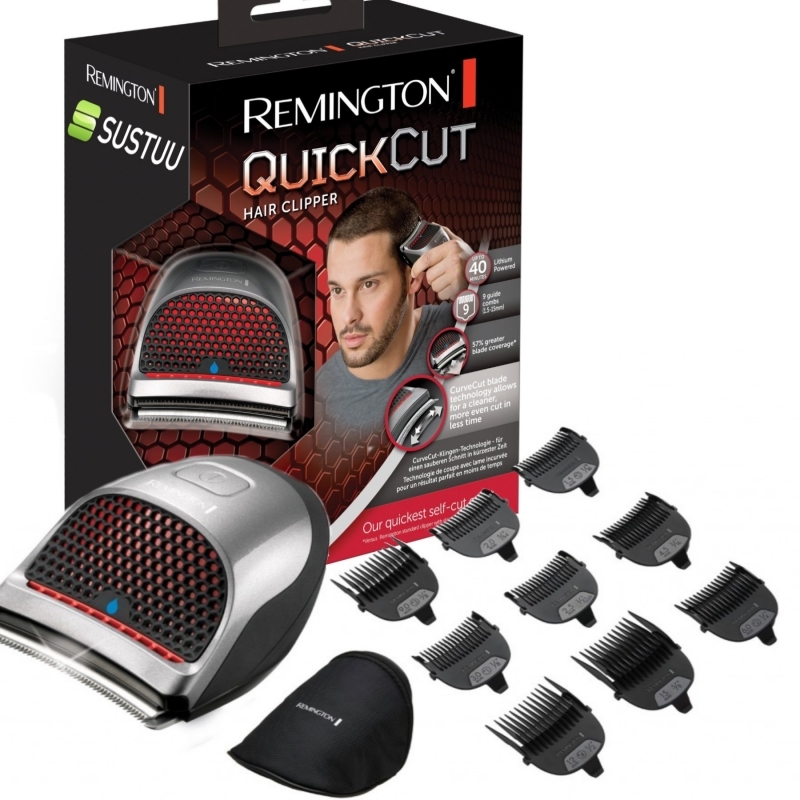 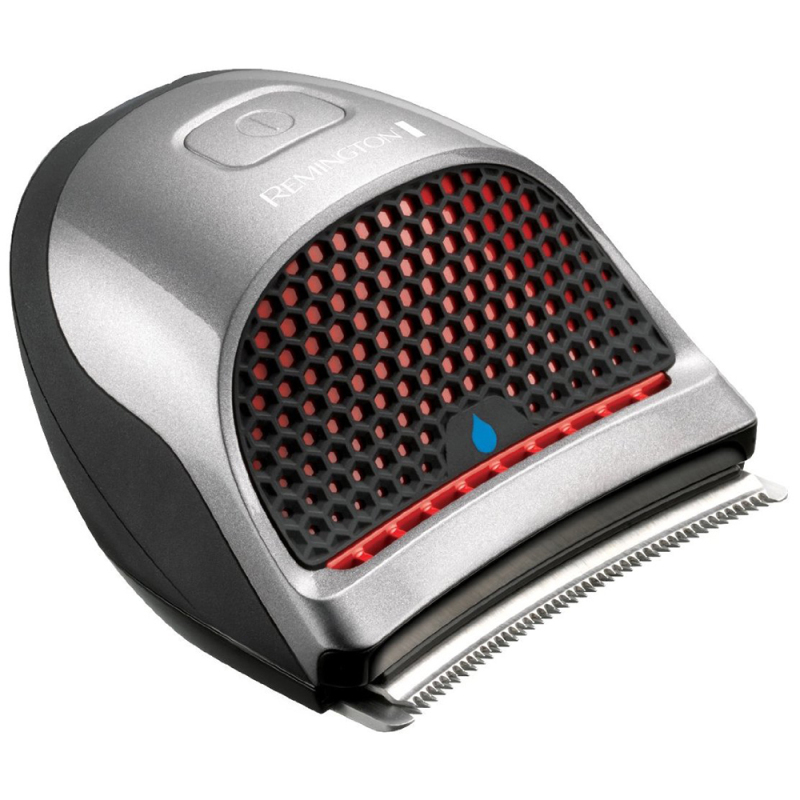 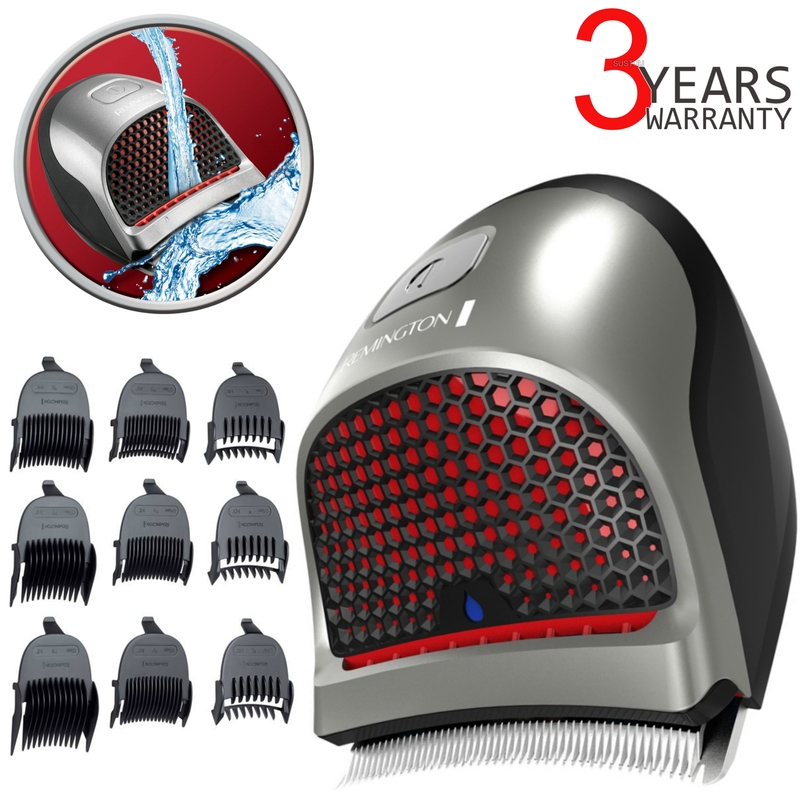 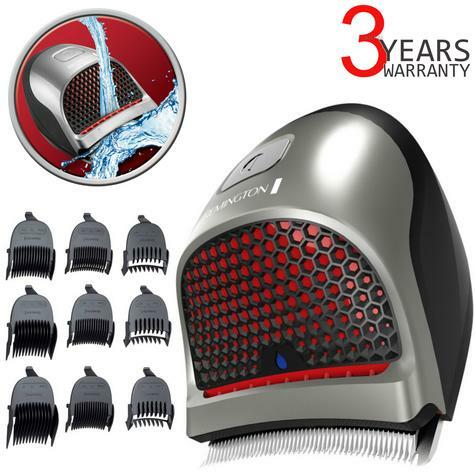 A must-have grooming tool to create an array of salon hair styles, the Remington QuickCut hair clipper includes nine guide combs ranging from 1.5-15mm. 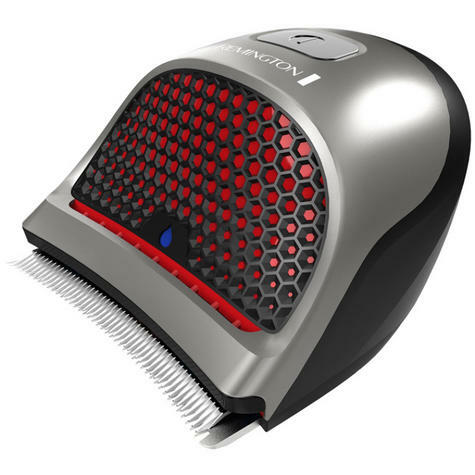 Suitable for grading, tapering and trimming, this versatile hair clipper is all you need to create your desired look. 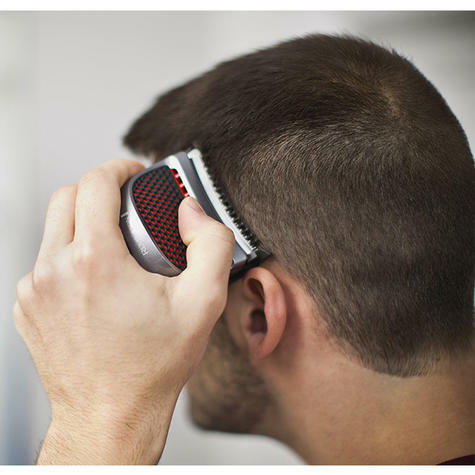 If you’re on the go and in need of a last-minute quick cut, a handy ten minute charge will give you all the power you need for that all important trim. 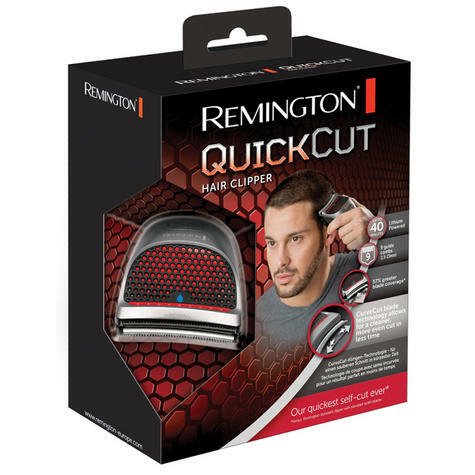 Cordless, with a handy storage case, the Remington QuickCut is the ideal travel companion; ideal for grooming wherever you are.